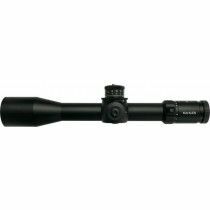 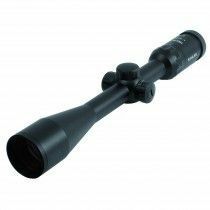 Kahles company was founded in 1898 and is the oldest scope manufacturer that still offers its products. 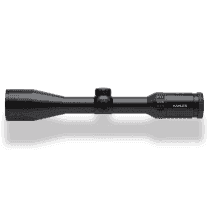 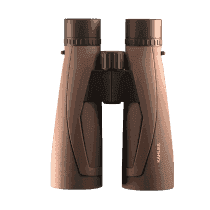 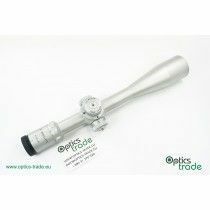 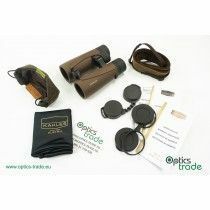 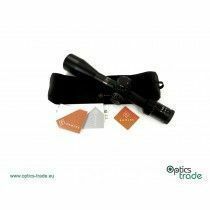 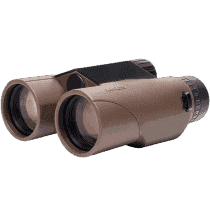 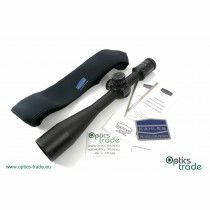 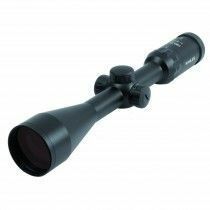 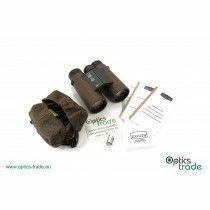 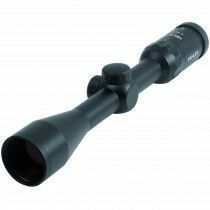 This pioneer company from Austria offers high-class riflescopes and binoculars that can satisfy every demanding hunter and shooter. 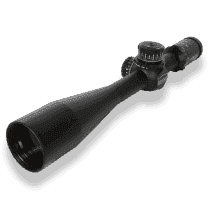 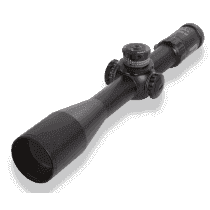 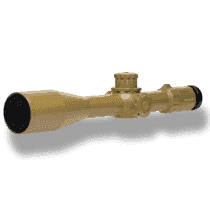 Very reliable and precise TELORAR riflescopes became already very respected in the early 20th century, with MIGNON, which launched afterwards that is still used by hunters. 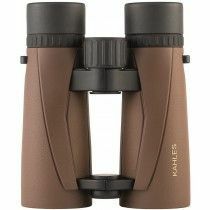 In 1926 Kahles introduced Helia series with extended field of view. 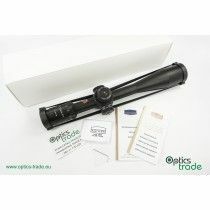 After the WWII Kahles produced one of the first riflescopes with variable power. 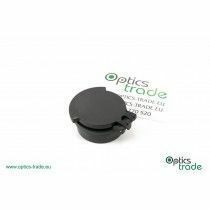 In 60s and 70s Kahles upgraded O-ring seals for protection and multi-coated glass to enhance light transmission. 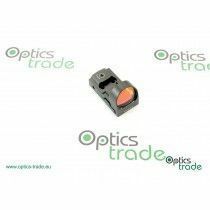 The Helia lines were optimized to meet every need throughout decades and set the new standards in optics industry, combining innovation and tradition. 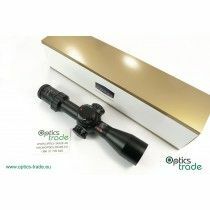 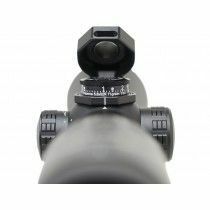 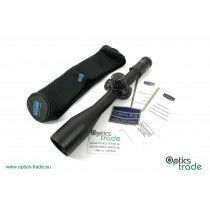 Digital dimming controls, ballistic drop compensation, zero stops, different shooting distances and illuminated reticle with switch-off function are found implemented into Kahles riflescopes. 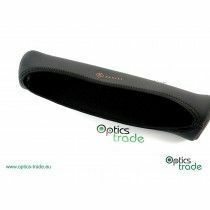 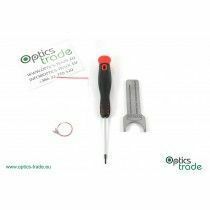 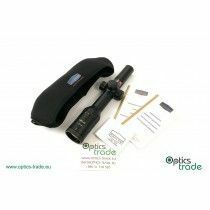 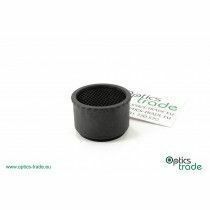 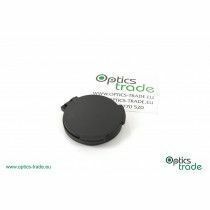 All the products are made in Austria and undergoes the quality control to ensure consistent high quality levels. 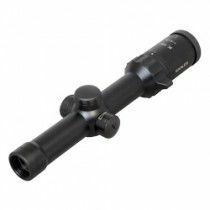 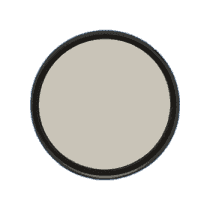 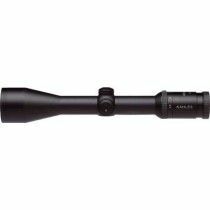 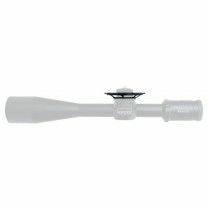 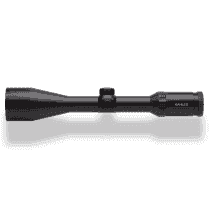 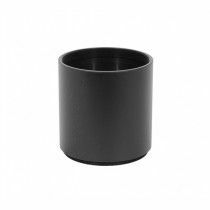 All riflescopes are made from solid aluminum that makes them incredibly durable. 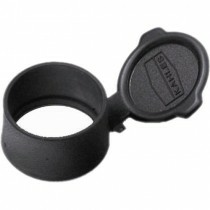 Kahles is also environmentally friendly, working only with renewable energy without fossil fuels.